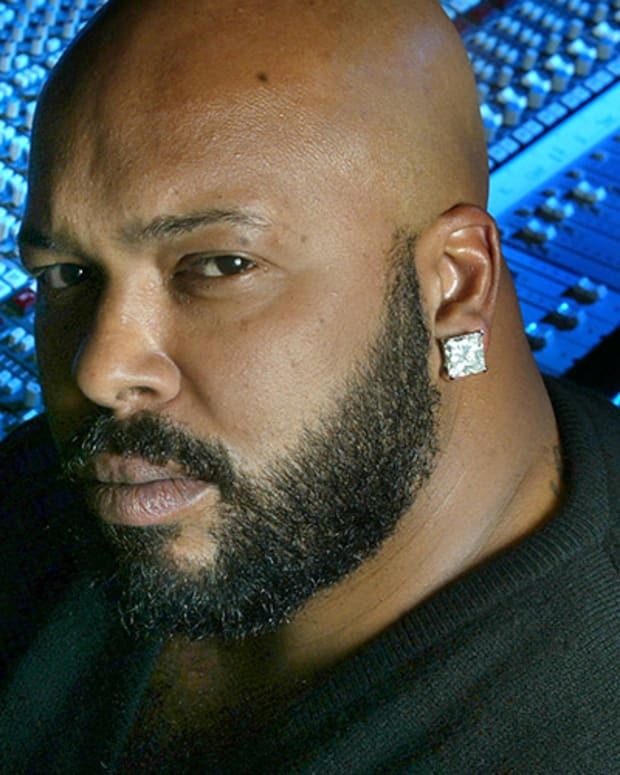 In the world of hip hop, you haven't reached the top until you "go mogul." 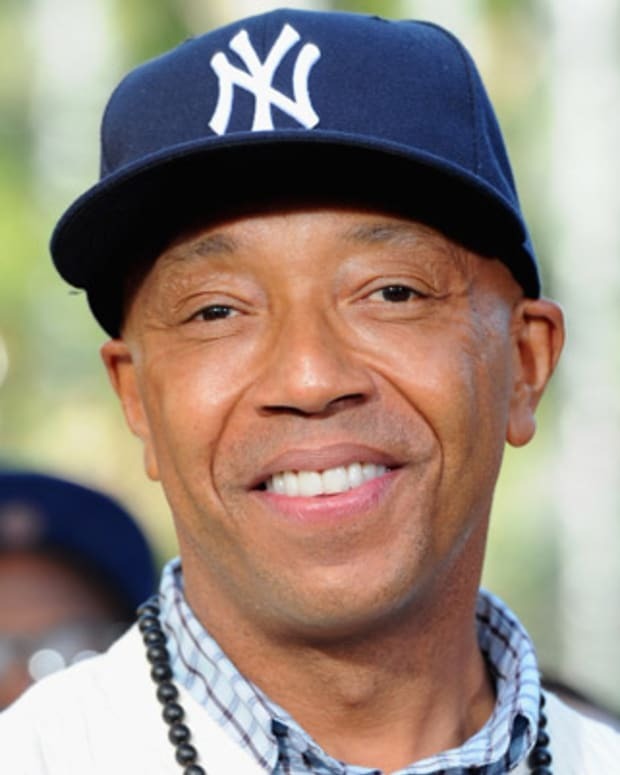 Sift through the Forbes list, and you'll be sure to see the face of Russell Simmons, who started out as a promoter for the likes of the Beastie Boys and Public Enemy and turned his diverse portfolio of interests into an impressive personal fortune. 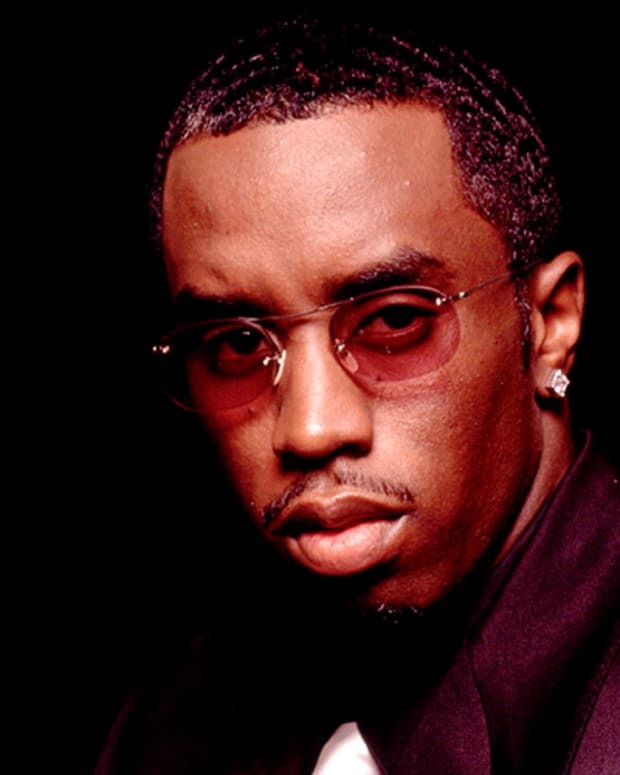 There's also P. Diddy, who went from a big shot producer and lucrative label owner of Bad Boy Entertainment to branching out to his own clothing line and investing in the Cîroc vodka brand. 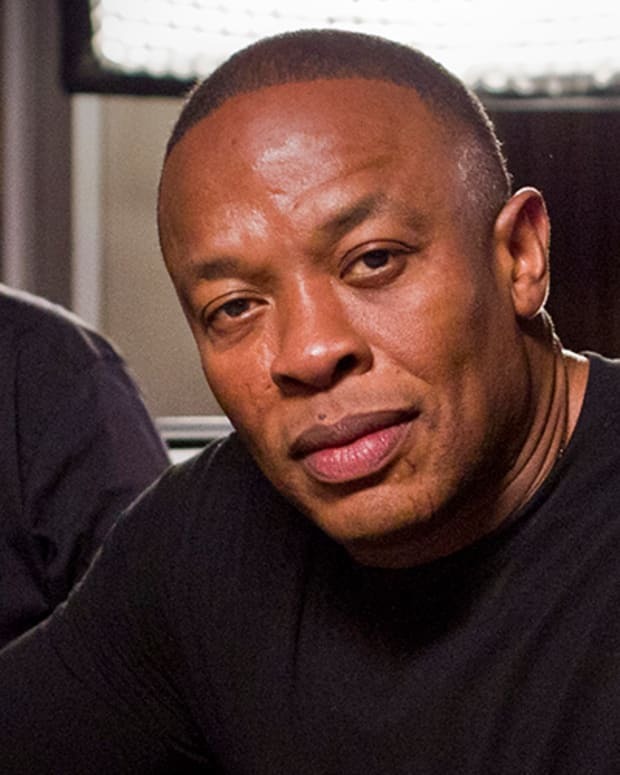 And no mogul list would be complete without the billionaire Beats kings: Dr. Dre and Jimmy Iovine. 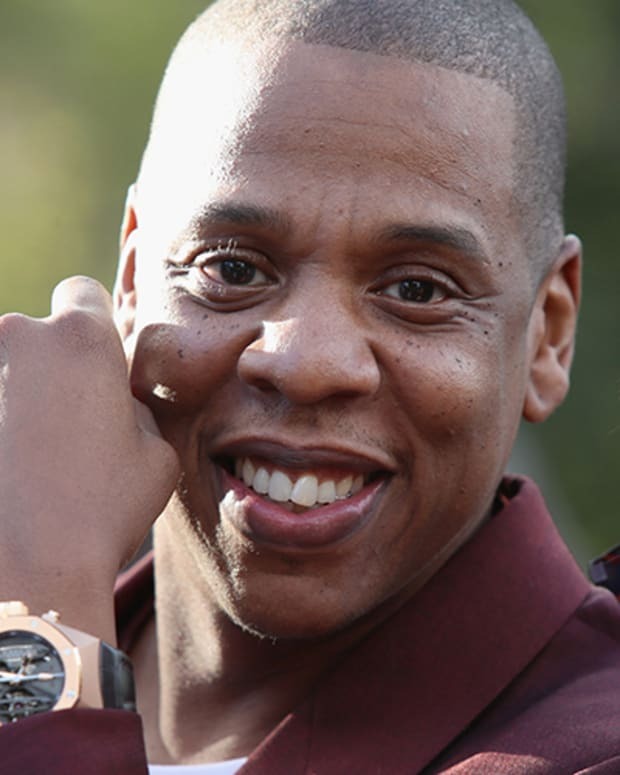 Their innovation and business savvy have made record-breaking headlines that have been game changers in the music and streaming service industries.